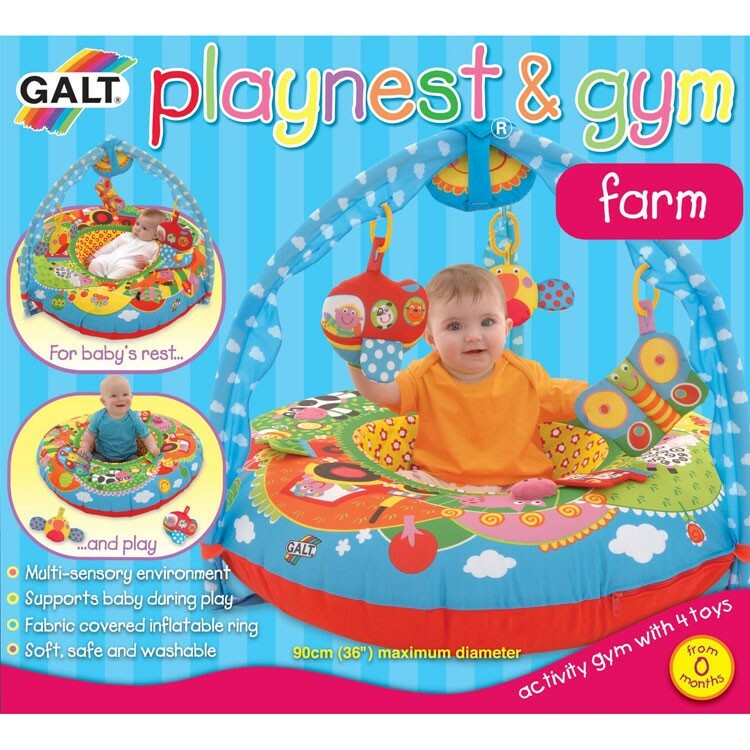 Galt Playnest & Gym Farm is a unique combination of soft supporting rest center and infant multi-sensory play gym. 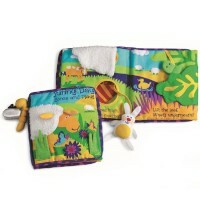 Your little cutie can rest and play surrounded by smiling farm friends from this adorable playnest! 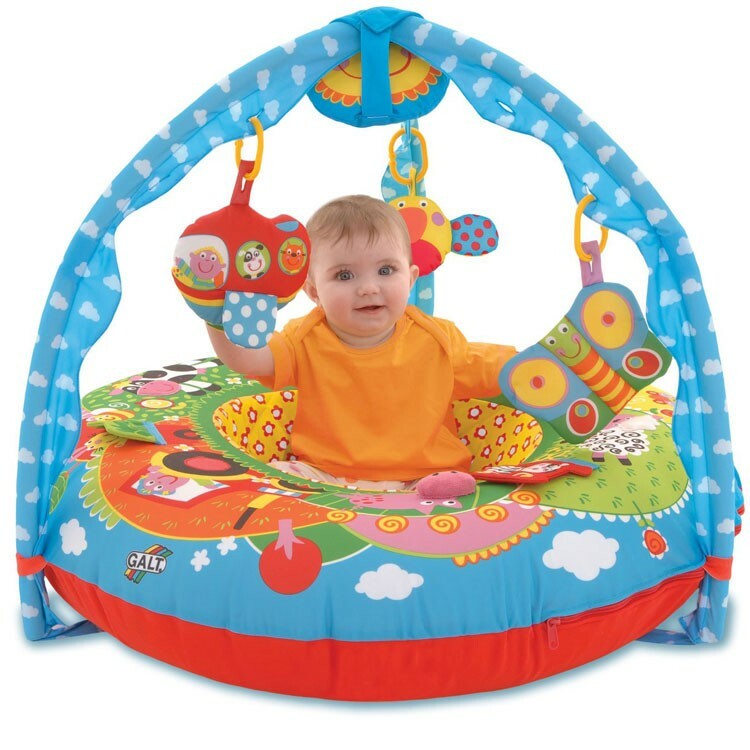 Baby Playnest Inflatable Activity Gym Farm is a unique combination of soft supporting rest center and infant play gym. 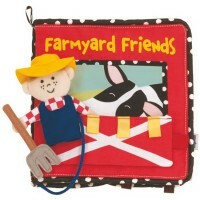 Designed and well-made by Galt Toys, this colorful baby play nest creates an interactive multi-sensory environment with farm theme. 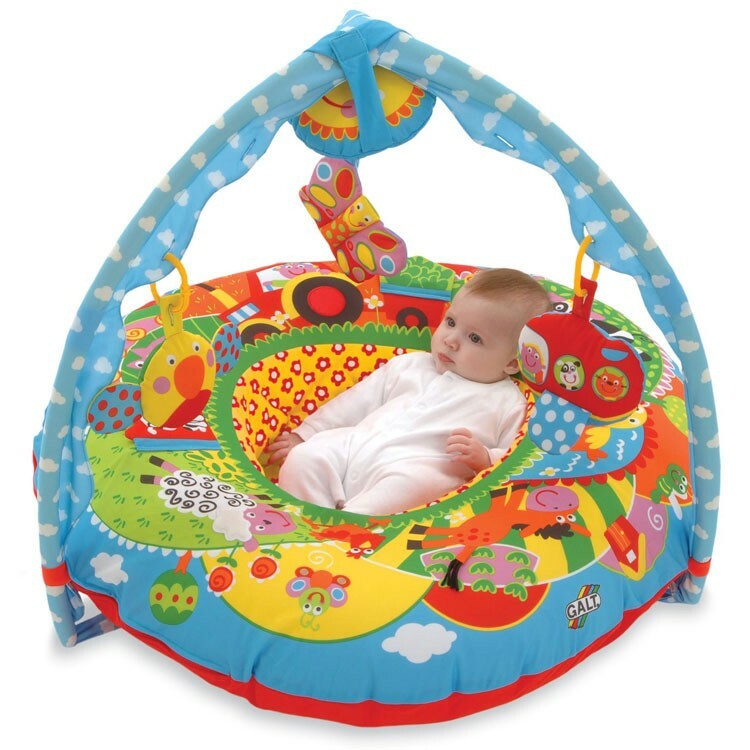 The infant playnest features a vivid color farm field scene fabric-covered inflatable ring with the arch activity gym as the sky above. 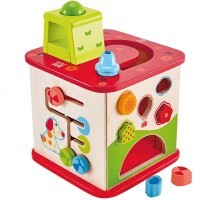 This baby play center brings 8 developmental play activities. 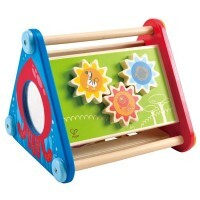 Develop your baby's senses with vivid color images, various textures, and manipulative activity add-ons on this farm ring. 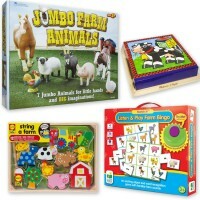 Find the pictures of a furry sheep, press the nose of a squeaky duck, touch velour face cow, flip the cabbage leaves to see which animals are hiding there, check out the shiny tractor wheel, crinkle pig's nose, open the farm gate to find a cat, pull a horse cord tail, and more! 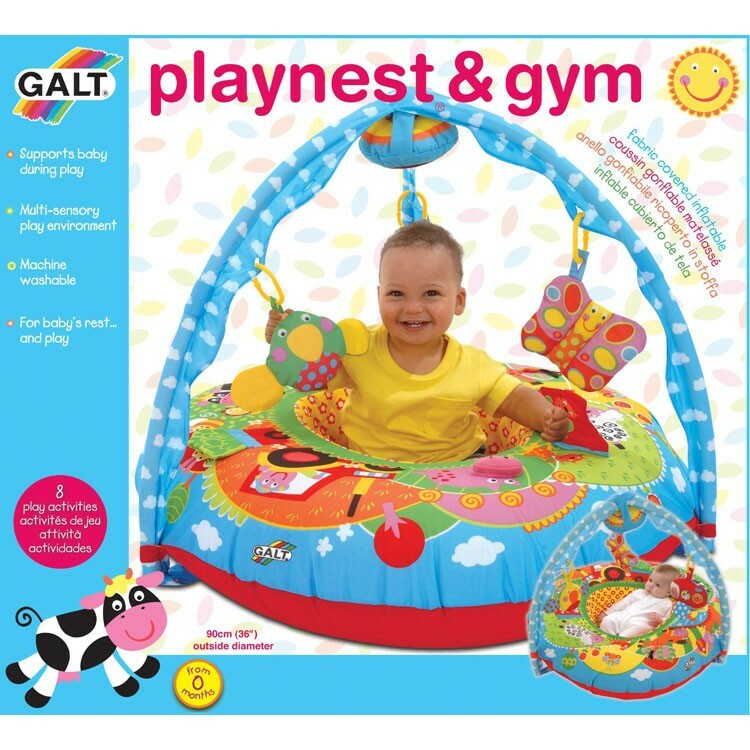 Baby Playnest Inflatable Activity Gym Farm comes with 4 hanging toys that can be rearranged on the included links at different heights as your baby grows. 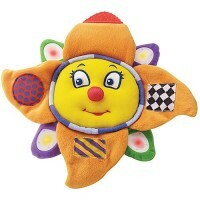 See your reflection in sun mirror, play the chime bird, shake the colorful plane rattle with the barnyard friends on board, and touch the crinkly butterfly. 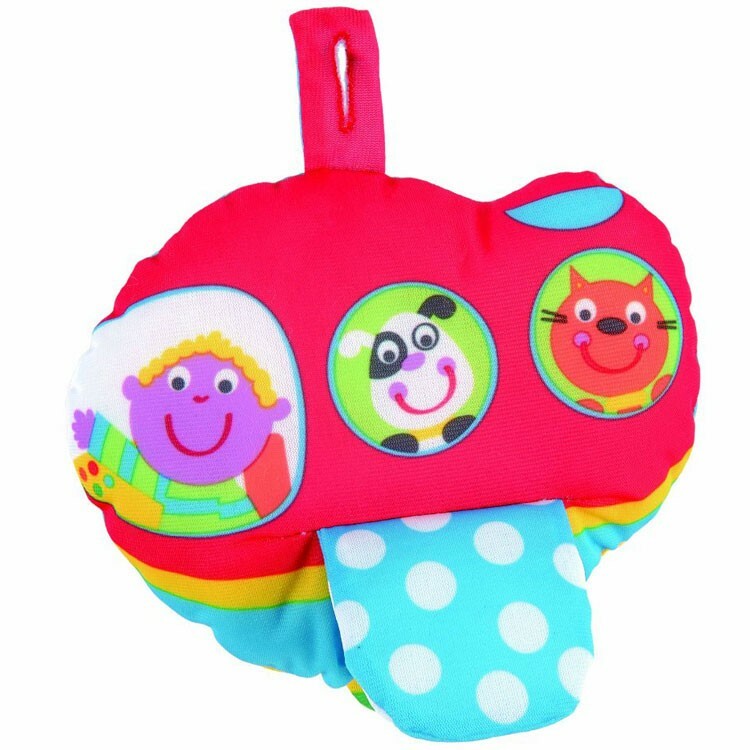 Your baby's vision, hearing, touch stimulation and motor skills development are guaranteed with this deluxe baby activity center from Educational Toys Planet. 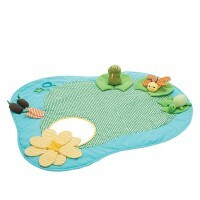 The cover of the farm play nest, frame cover and soft toys are machine washable. 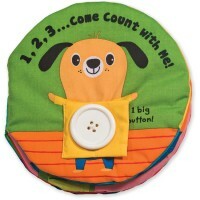 The playnest measures 36 inches in outside diameter. 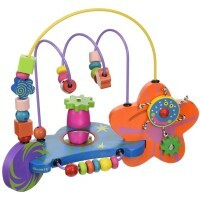 The baby gym arch is 28 inches high. 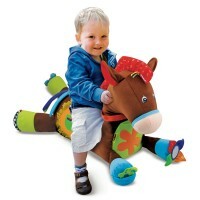 Dimensions of package 36" x 36" x 28"
Write your own review of Baby Playnest Inflatable Activity Gym Farm.